Letting your sexuality be openly known to your school peers and your family can differ for each student. One could be easier to do than the other. Tahoma sophomore Angel Moreno felt a difference when “coming out” to family versus “coming out” to people at school. Moreno is 16 years old and has attended Summit Public School: Tahoma for almost two years now. Moreno identifies himself as a homosexual male. 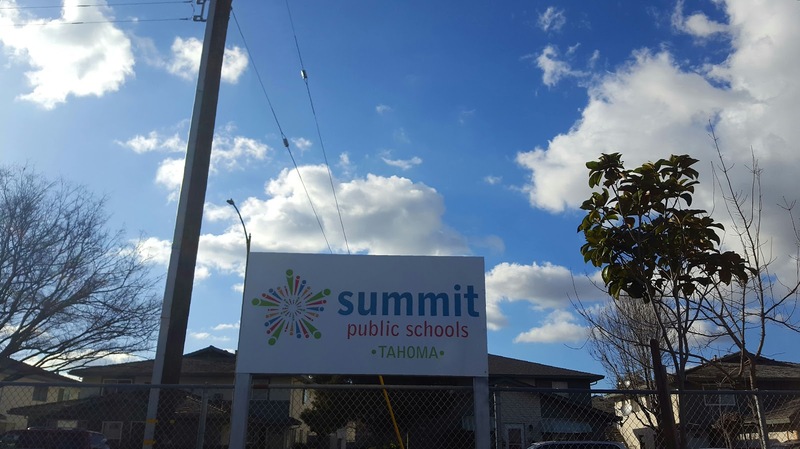 Moreno said that he feels safer at Summit Tahoma than at home. Moreno felt safer being himself because he knew that at school, if he was happy and had pride in himself, that was all that mattered. Moreno isn’t the only person who feels that way. I myself feel quite similar. My name is Alex Heredia, and I, as well, am a Tahoma sophomore. I personally identify myself as a proud gay male. When it comes to the community at Summit Tahoma, I mean it when I say that I feel like I’m a part of an amazing community. I am aware that there are students who attend this school who might have different opinions than I do. I feel this way about my community because of the people I surround myself with. When coming to Summit Tahoma, I felt a sense of liberty of being nothing but myself. I really value that feeling because that’s not always the case. Like Moreno, I don’t feel the need to please anyone with who I am. When I’m here at Summit Tahoma, I don’t feel the need to make anyone proud. I feel that I can be 100 percent myself with no exceptions. There are so many loving and caring people here at Summit Tahoma, and I couldn’t be more proud to be a part of such an amazing group of people. I’m not the only who does not feel afraid to be themselves at Tahoma. Martinez is expressing the fact that Tahoma is no place for fear. 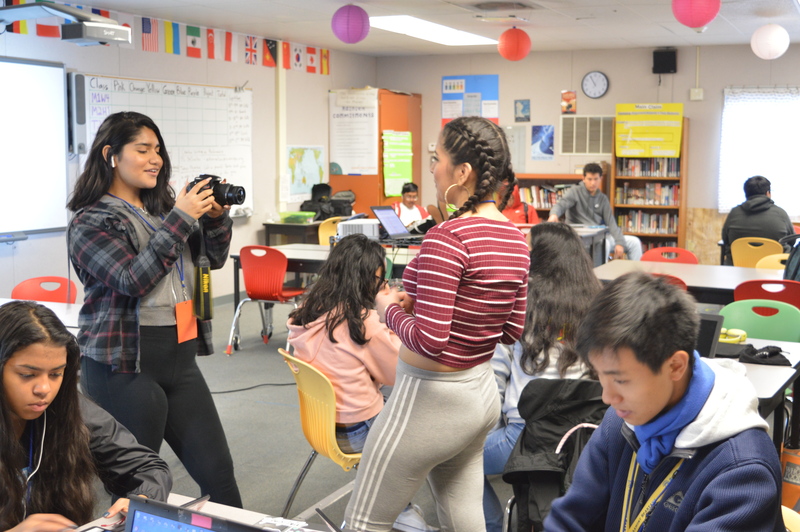 At Summit Tahoma, most of the students, and definitely the faculty, allow you to feel comfortable enough to be 100 percent yourself. If you’re thinking about sending your child to Summit Tahoma but are worried that your child will not fit in and be accepted, don’t fret. Summit Tahoma is a safe space where your child doesn’t have to be afraid of being who they are.